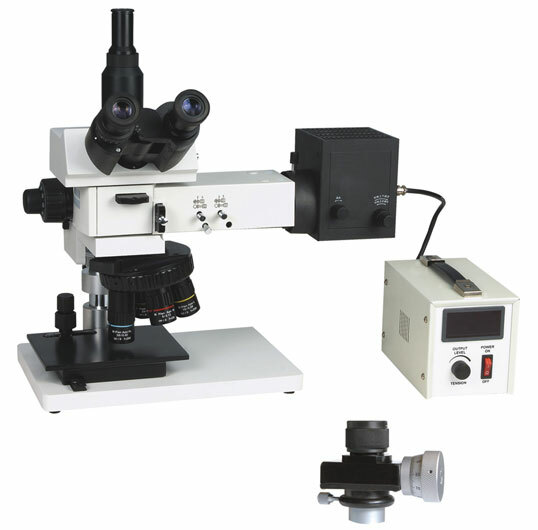 JP-607A industrial microscope is developed and aimed at the semiconductor industry, wafer manufacturing, electronic information industry, metallurgical industry. 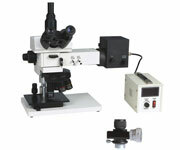 Used as an advanced microscope, the user can experience its super performance when using it. It can be widely used to identify and analyze Semiconductor, FPD, Circuit encapsulation, circuit substrate, Material, Casting/Metal/Ceramic parts, Precision moulds and observe thicker specimen. High quality and reliable optical system brings much clearer and contrast image. The design meets with the ergonomics needs and makes you feel comfortable and relaxed in doing your job. 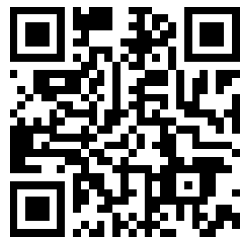 correcting system objective imaging technology. objective with all the observation methods. 3. Aspherical surface Kohler illumination, increasing the viewing brightness. 4. WF10×（Φ25）super wide viewing field Eyepiece. Micrometer Eyepiece is accessory for a variety of optical measuring instruments ,when assembled on an appropriate optical instrument, it can be used for various measurements, such as measuring the holes′distance, width and length of the graduation scale and keyways, metal surface quality, spectrum bandwidth, the density of fiber fabric and the field specimens and so on, it can also measure the size of indentation and scratch as accessory of some micro hardness tester.